NANS as we all know means National Association of Nigerian Students and according to Oxford Advanced Learners Dictionary, A student is a person who is studying at a university or other place of higher education. As such, we expect NANS leadership to come from students currently studying but what we have are people who delay going for the compulsory National Youth Service to as much as 5years in order to occupy NANS leadership position and as such preventing current students from occupying such positions. "According to NANS charter of demand, for undergraduates, you are a student until you go for your NYSC" but according to general meaning of students, their definition is as faulty as can be imagined. I was shocked when I heard NANS writing to the Federal Government to be part of the negotiation between The FG and ASUU and I had to scrutinize the leadership of NANS. 1. Why are all the excos of NANS not students still in school? 2. Since this people are not students, who gave non students the authority to speak for students? 3. Can a labourer negotiate wages for a banker? Why are they negotiating with the government? 5. They claim to fight for students but the last time I heard about NANS standing on their feet and making their demands known was during the military regime. But this current crop, adorn their cars with NANS plate number. One is left perplexed trying to decipher the source of livelihood of graduated students who have neither gone for NYSC nor are working. I am a member of University of Nigeria Medical Students Association(UNMSA) and we have our National body called Nigeria Medical Students Association(NiMSA) and the members of these associations are strictly students who are still in school and does not include those who are looking for placement for their housemanship, you cannot go for NYSC without doing your housemanship. Then why is that of NANS different? 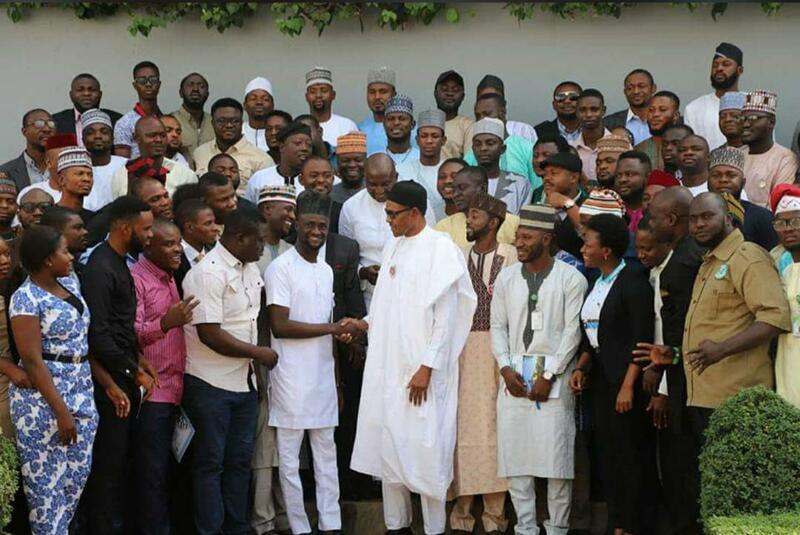 I plead with President Buhari that this current crop of NANS do not represent The Nigerian Students and as such shouldn't be negotiated with or called to the Negotiation table. And if our cars should get spoilt and we take it to the mechanic workshop, we do not negotiate with the apprentice without the Express approval of the main mechanic. The FG should go back to the meeting table with ASUU and iron out their differences.